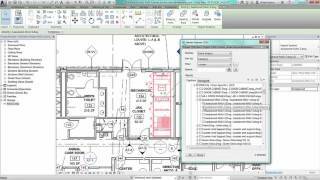 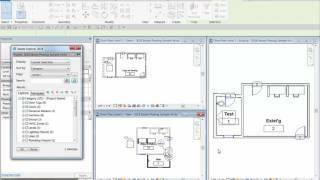 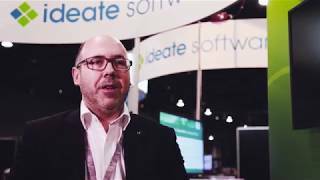 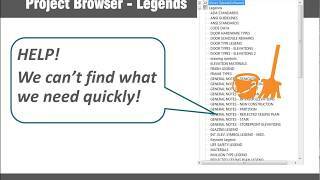 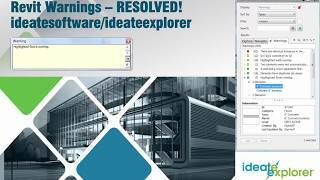 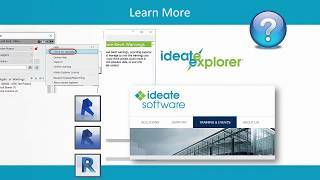 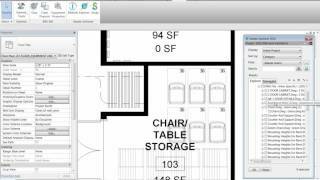 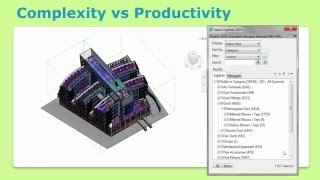 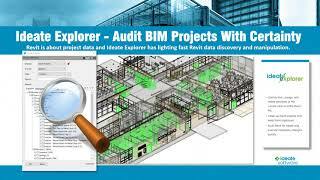 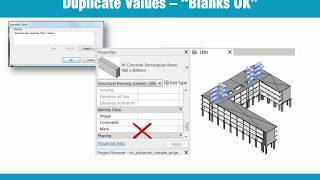 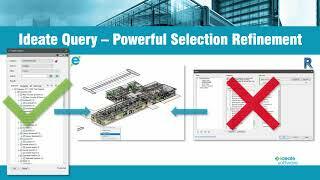 Watch this short video to learn more about how Ideate Explorer and Ideate Query are used daily to look at Revit model data at a granular level. 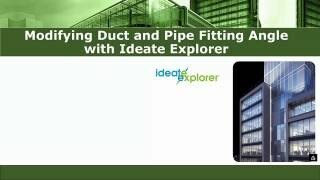 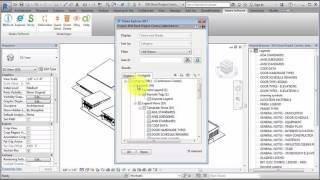 Without a powerful search, find, and filter tool like Ideate Query, you are guaranteed to spend hours each week looking for specific information in your Revit model the hard way. 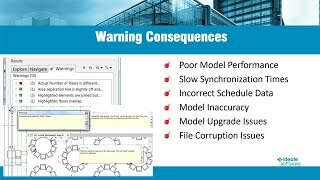 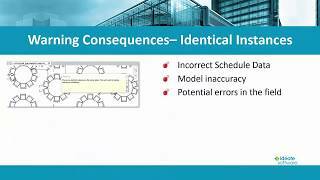 This could leave your Revit project at risk, exposing you to potential liability during construction, or at best, expensive re-modeling and drafting tasks downstream.